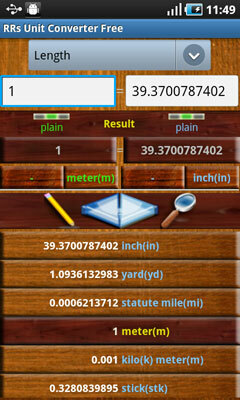 RR's Unit Converter is a powerful unit conversion and calculator software for android smart phones. It contains over 1000 simple units. Compound units can be created by selecting nominator and denominator unit. For example 'Speed' could be defined by any combination of Length/Time units. A dictionary with definitions for almost all of the units in the database is also included for your convenience. Units watchlist makes it easy to use for multiple transformation at one time. By using user defined watchlist, switching between watchlist mode: from input to many or many to output and switching input with output unit, gives a quick way to find the answer you are looking for. 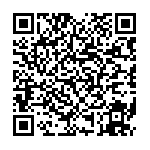 Feature like algebra calculator, by parsing user input data along with the predefined mathematical formulas helps your smart phone to get smarter. Read software features for more details.